Here it is finally! 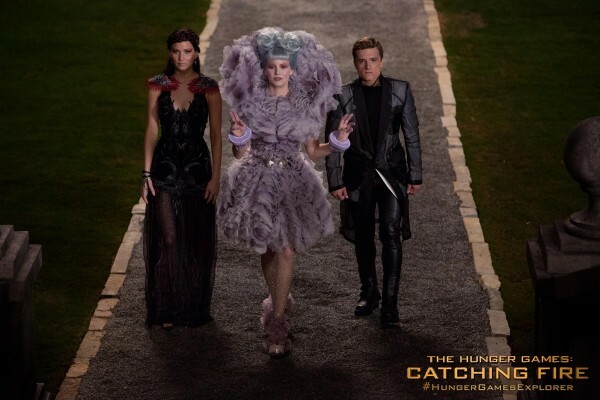 The much awaited trailer for The Hunger Games: Catching Fire has surfaced online with much gusto from fans around the world. This sequel with a much more intriguing plot surely will make your heart rate raise to the maximum as Katniss Everdeen and Peeta Mellark are once again thrown into the drama of the Quarter Quell. We also have in our hands recently the released photos of the duo in their Victory Tour accompanied by Effie and one that features a very emotional Katniss. Catching Fire is the second book in The Hunger Games trilogy by Suzanne Collins. As the sequel to the 2008 bestseller The Hunger Games, it continues the story of Katniss Everdeen and the fictional, futuristic nation of Panem. Following the events of the previous novel, a rebellion against the oppressive Capitol has begun, and Katniss and fellow tribute Peeta Mellark are forced to return to the arena in a special edition of the Hunger Games. The book was released September 1, 2009, and was later released in eBook and audiobook format. The film will be released on November 22, 2013. 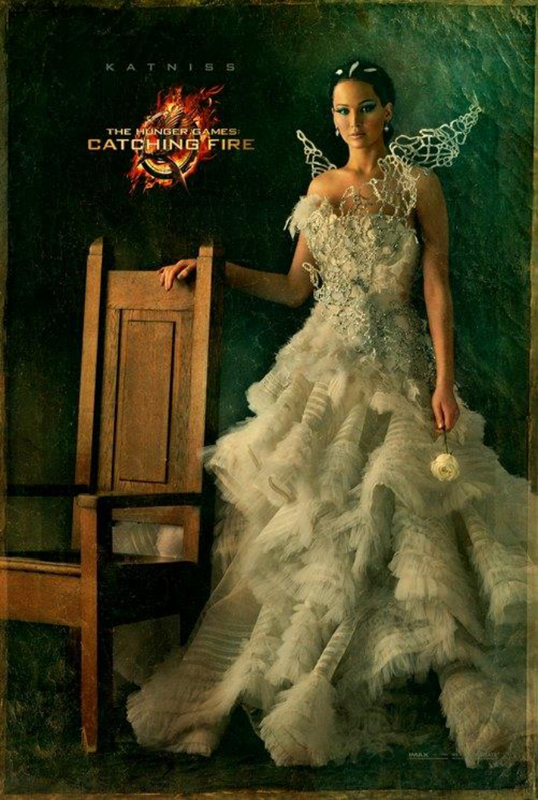 The Hunger Games: Catching Fire premieres on November 11, 2012 and will be released internationally on November 22.